This little guy Pablo is said to travel the world tasting the best cuisine and critiquing it just for us. 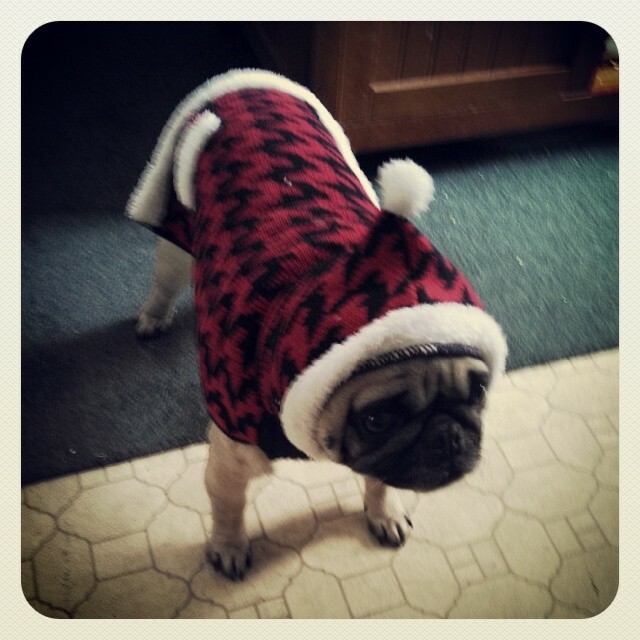 Is your Pug a food critic? 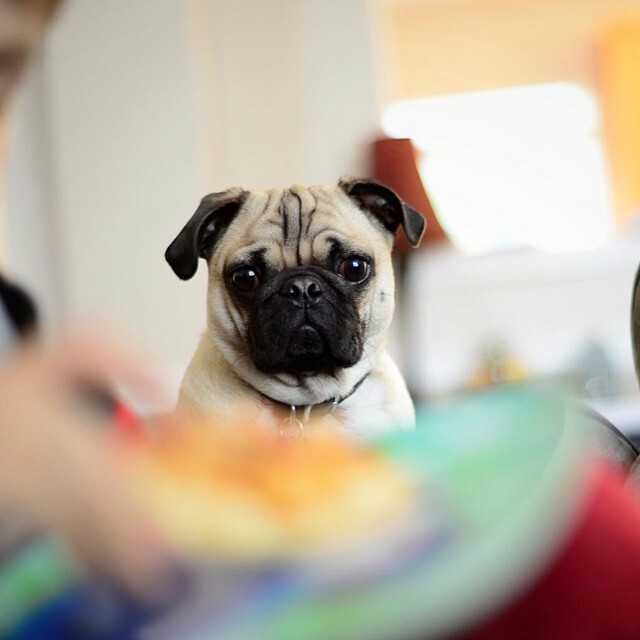 This Pugs Eyes Are Saying, “Please Brother, May I Have a Bite of Your Pizza?